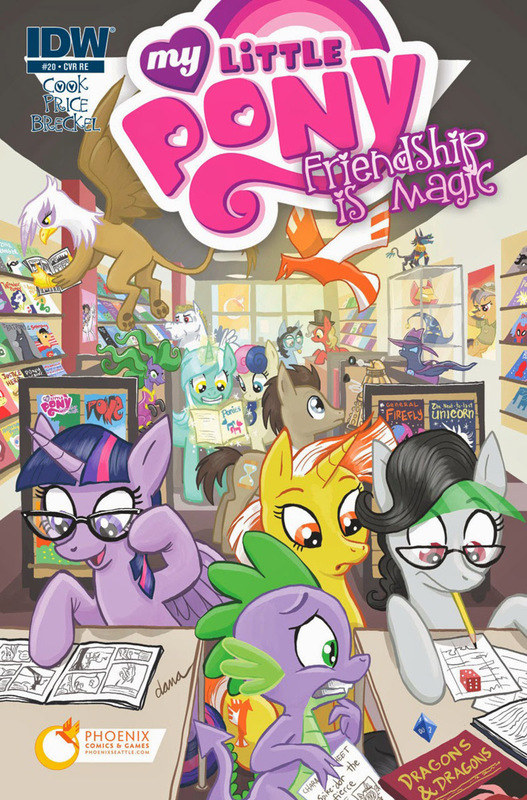 Here on this page you'll find an overview of all My Little Pony Friendship Is Magic Issue νm; 20 Comic Covers, with a total of 5 releases. 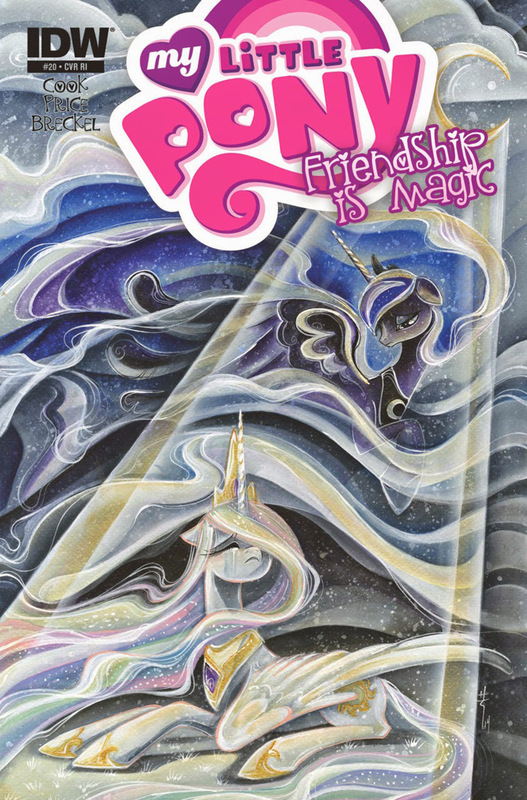 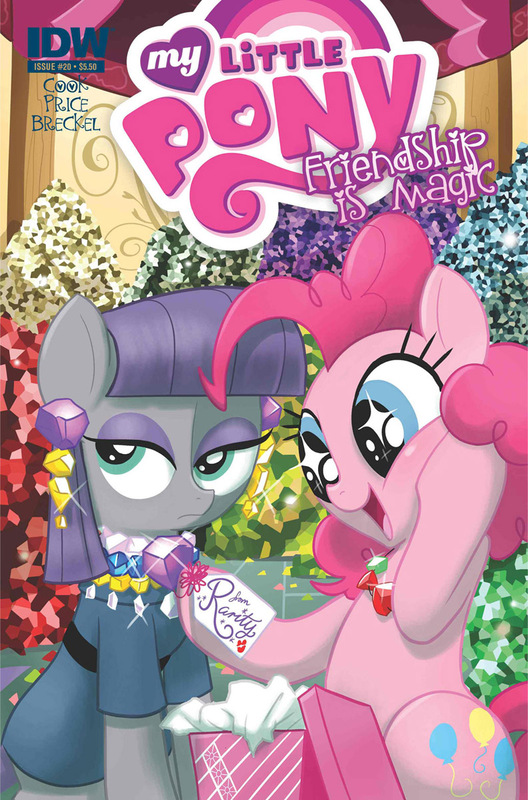 You can click on the Friendship Is Magic Issue νm; 20 Comic Covers images to zoom in or click on any of the links under the images to see more releases of that type. 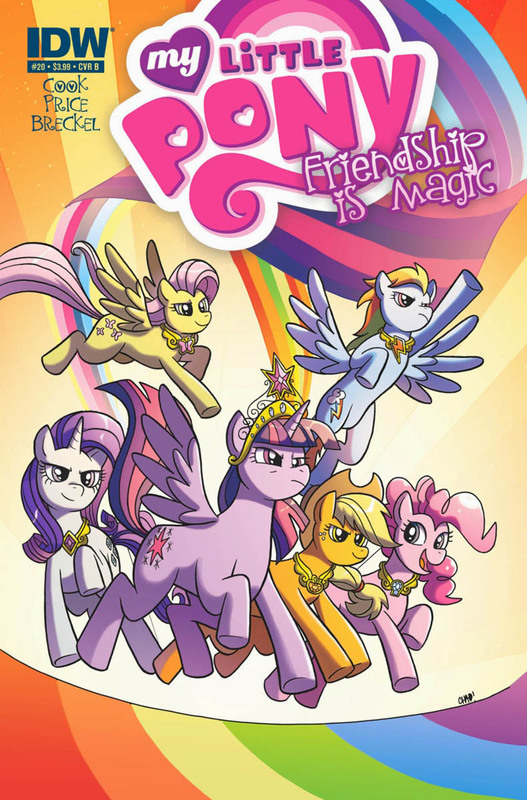 Summary: The climactic conclusion to 'Reflections' is here! 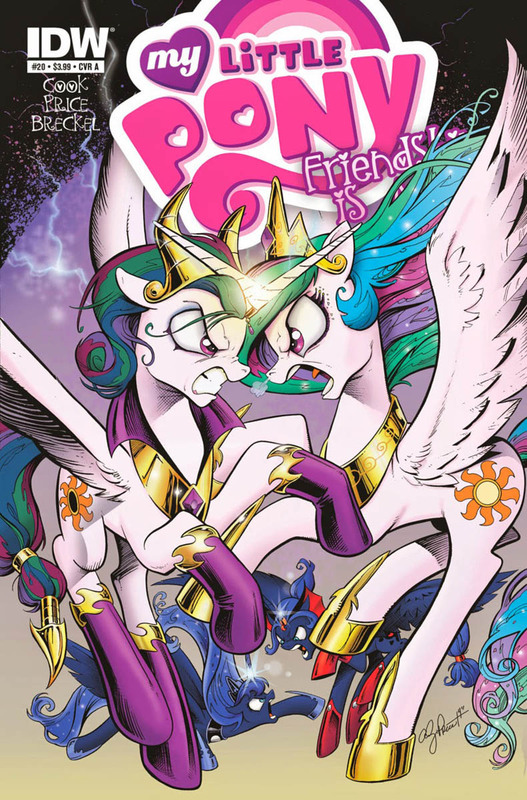 The fate of two Equestrias hangs in the balance as our ponies scramble to help their new allies. 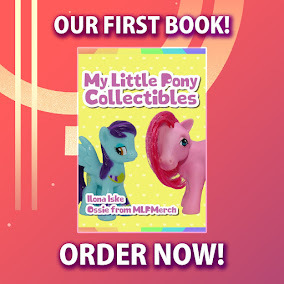 It will take an unexpected sacrifice to save day... but from whom?